In the world of web, “Wix” is considered to be one of the most admired website builders. Especially lately, it is clear to see that more people are starting to adapt the platform. If you are thinking of building your own website for your business, you can use Wix without needing to know HTML and CSS coding. Additionally, you can even move your existing websites over to a Wix site – so that you can have all of your sites under the Wix umbrella. 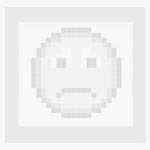 Why might you want to switch your sites over? Let’s start by looking at some of the features of Wix to learn more. Wix offers some of the most essential and attractive attributes, which is why it has attracted so many web developers who want to make use of the features – including developers who have switched over from similar platforms. To open up a site with WIX, you just need to head over to their homepage and start checking out some of the absolutely free websites templates that they offer on their site. Looking deeper into their options, you will find that WIX provides things such as domains, effortless drag and drop features, stylish-made templates, massive image album, gorgeous galleries, mobile responsive, protected hosting, Search engine Optimized, 24X7 complete assistance with even more additional wrapped up features. Building websites with Wix is not only astonishingly easy but amazingly spectacular as well. To be very precise, building up your own exceptional and eye catching website is for free and easier than ever before at Wix. You site does not require the knowledge of technical or programming skills to develop. Rather, you can easily set up your very own tailored and customized web site with very little effort. All you need to do is select any one of the templates from over thousands of free templates available, amend or change whatever thing you feel to be adjusted, put in your text, images and videos, and voila! You have your very own site. In short, now you don’t need to hire any developers for making your website. It’s solely going to be you who can create an exclusive website for yourself using the assistance of Wix. Apart from easy templates, Wix also created ADI (Artificial Design Intelligence). What is ADI? ADI is an artificial design intelligence that learns about you, and then applies the gathered information to create the perfect website for you considering the knowledge complied from you. Seems a bit confusing? Let’s discuss how it works. Using a series of questions, the ADI is able to understand what type of styles you prefer, and what type of site that you would like to create. It will then go through millions of combinations like images, text, contact forms, layouts and even more, until the ADI creates something that would be most suitable for you. Now let’s discuss something about the popularity of Wix. Wix earned the reputation as best website builder for a reason. Over 100 million people have not only created their web pages from Wix, but also they have liked the services of Wix. Summing up the above statement, Wix is the platform from where every type of expert has created a free website, which includes; top lawyers, photographers, Agents, bloggers, Event Planners, musicians and even online store owners have used Wix. 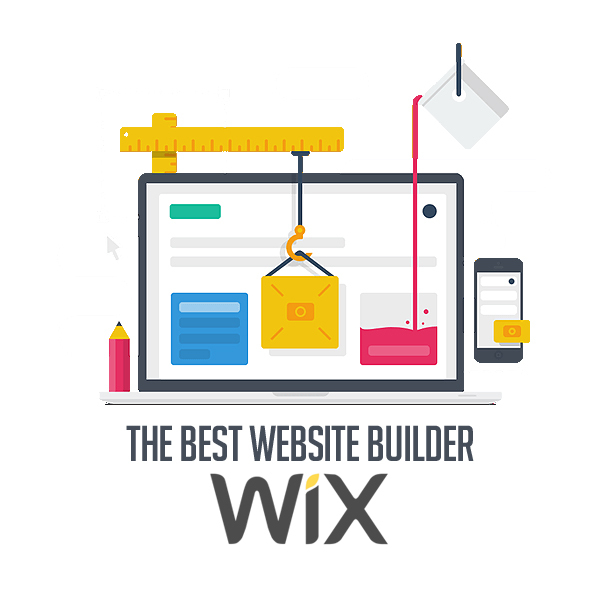 What makes Wix the best website builder? In the world of web the most user friendly platform to create your own web page is undoubtedly Wix. It works with the formula of What You See Is What You Get. It means there is no back end; What you want in your website you will do it in the very page of your website by means of sample drag and drop. What it means is that within the platform you can position, resize and select any of the objects of the webpage and adjust it as per your needs accordingly. It enables you to place elements anywhere you wish to just like Photoshop and because of this, user friendly environment, its popular amongst many of the niches like photography, musicians freelancers and etc. The features of Wix has lots to offer its users, like SEO, blog page, web store building, connection to social networks and others. Moreover, with just a few clicks Wix allows you to create mobile optimized pages which can be viewed on tablets, smart phones like as if they were designed or structured for the very environment only, it provides you an ease in a manner that now you don’t have to create two versions of your page, one will suffice and will be responsive in each of the devices. This has made Wix The best website builder. Overall, Wix is a great platform that is easy to use and full of amazing features! It is worth checking it out if you haven’t already.